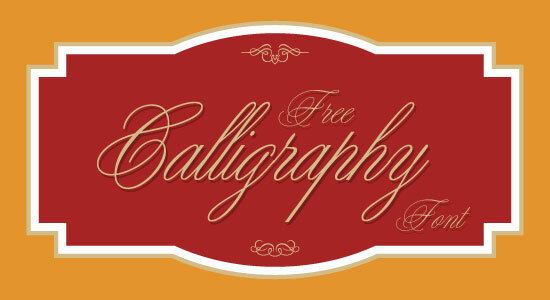 I am bringing along another very useful post for my chaps today. Fonts are the nitty-gritties and fundamentals of a design. 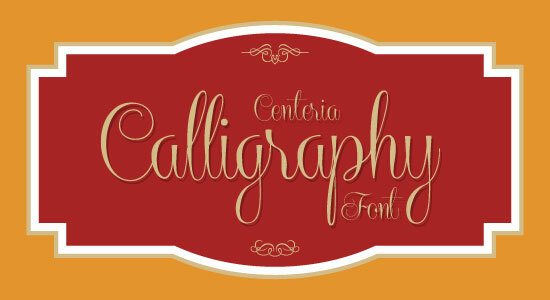 They not only enhance a design’s outlook but also give a decent look to the respective design. In the vast and tedious collection of fonts available on each and every website, one becomes baffled which font to pick for one’s purpose. 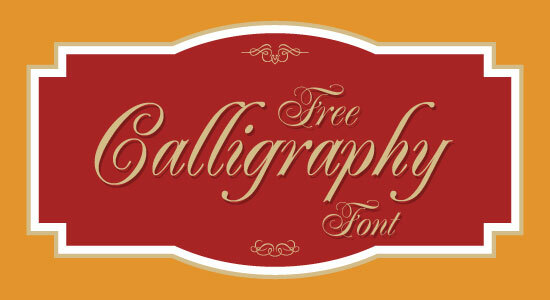 Behind every font there is a compact thought that gives value to the words written by respective font. 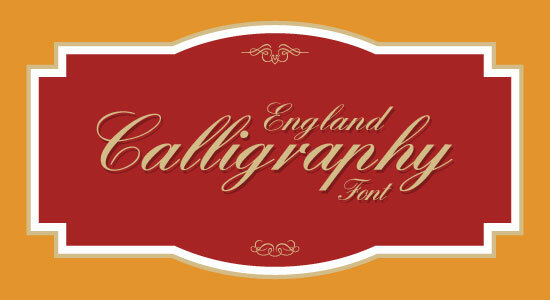 With emphatic stance and prolific fonts, a message or thought can very well be got through. 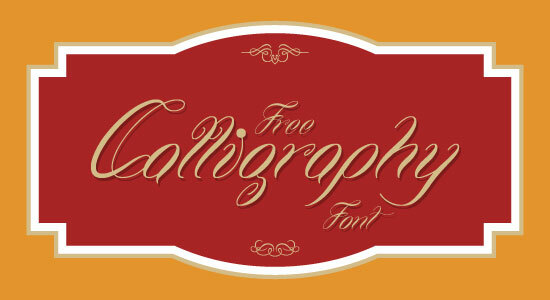 A best font can mirror your enveloped thought so always seek for the most apt font in your tasks. 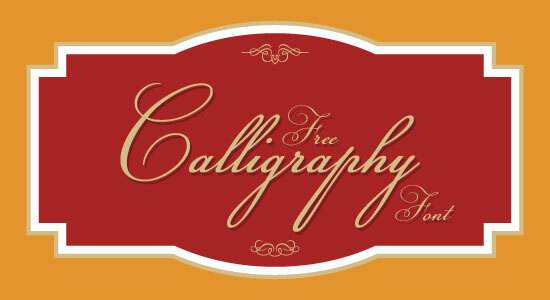 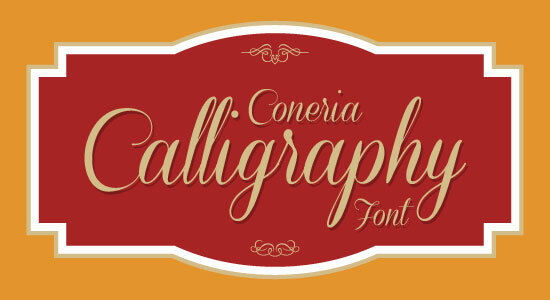 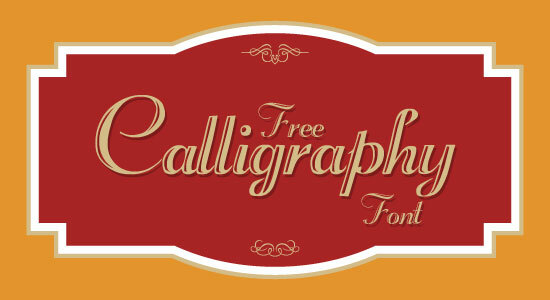 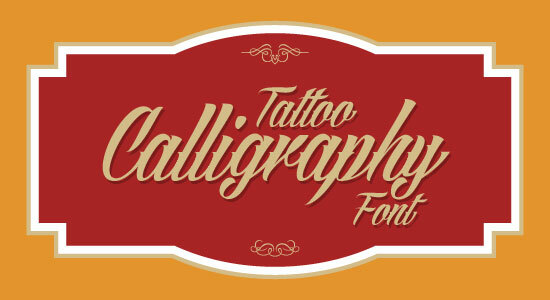 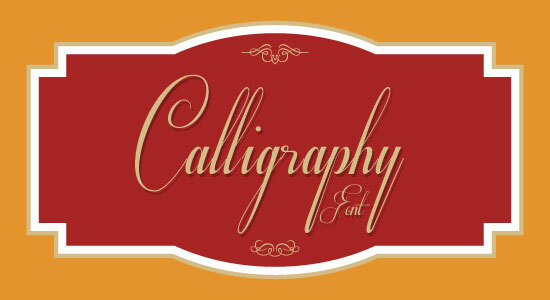 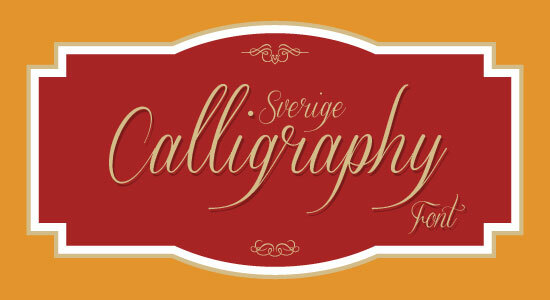 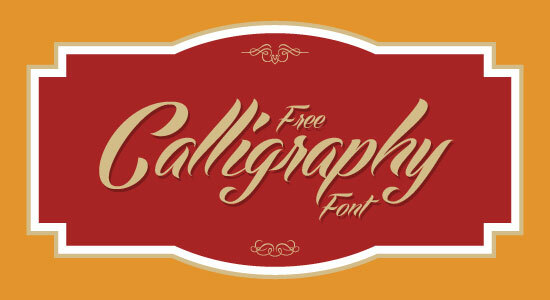 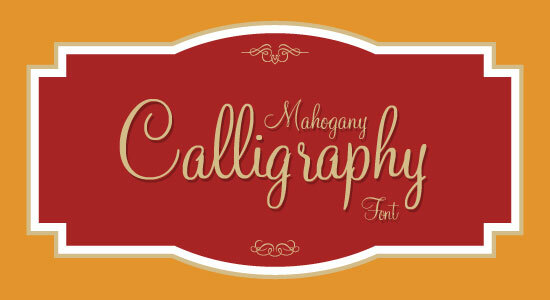 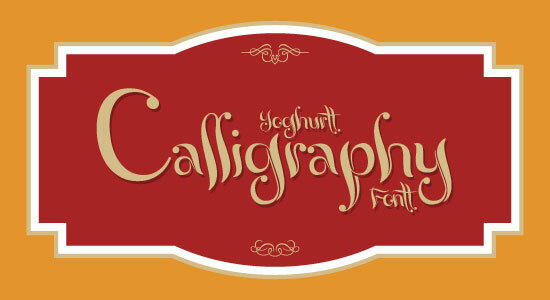 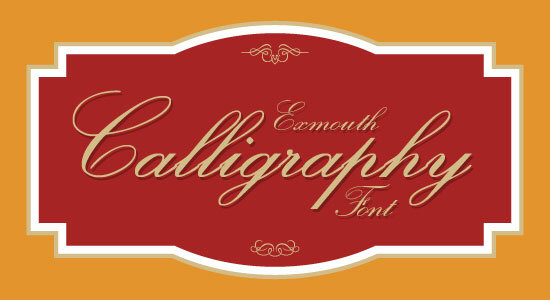 This post is all about top 20 best & beautiful free calligraphy fonts for your 2013 projects. 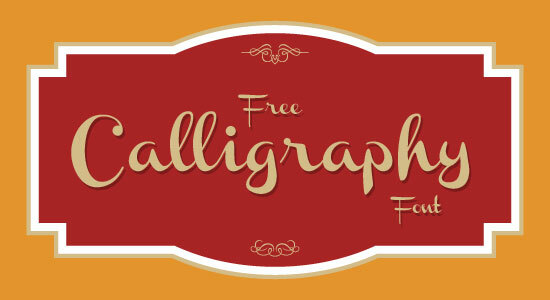 Either these can be used in invitations cards or wedding cards etc. 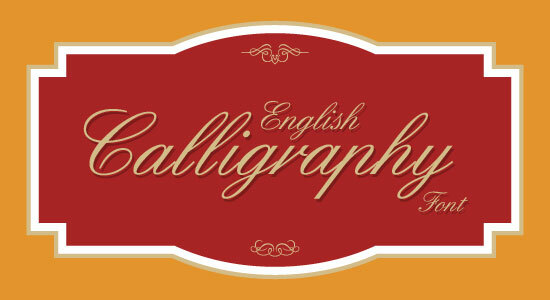 Isn’t a best way to make your cards elegant and well-noticed? 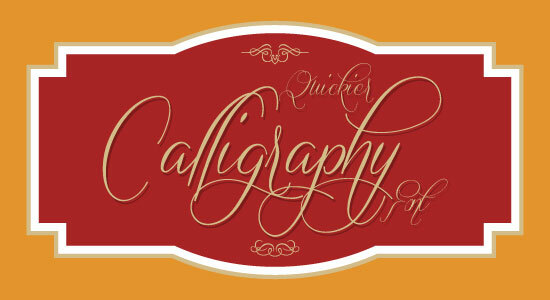 Scroll below and make a superb “pick” for your 2013 projects.